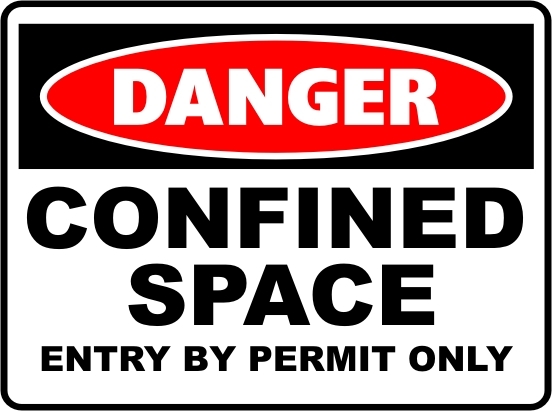 As background, OSHA used to just have a confined space standard for general industry employers (29 CFR 1910.146). 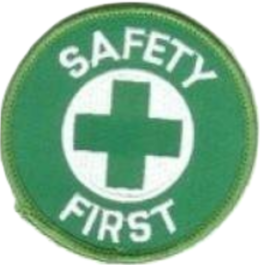 However in recognition that construction sites often host multiple employers and are continually changing, with the number and nature of confined spaces changing as work progresses, OSHA promulgated a new standard, available at 29 CFR Subpart AA 1926.1200, tailored to the unique characteristics of construction sites. Controlling contractor. This is defined as the employer with overall responsibility for construction at the worksite. The controlling contractor is responsible for coordinating entry operations when there is more than one entry employer. Controlling contractors must provide any information they have about any permit space hazards to all entry employers. The controlling contractor is also responsible for coordinating work in and around confined spaces so that no contractor working at the site will create a hazard inside the confined space. After the entry employer performs entry operations, the controlling contractor must debrief the entry employer to gather information that the controlling contractor then must share with the host employer and other contractors who enter the space later. The construction standard requires that a “competent person” evaluate the work site and identify confined spaces including permit-required confined spaces. Notably, the general industry standard does not require that a “competent person” complete this task. A “competent person” is defined under the new standard as someone who is capable of identifying existing and predictable hazards associated with working conditions, including, of course, whether a workspace is permit-required.